Do you want to become more savvy in using Social Media to help market your business – but don’t know where to start? 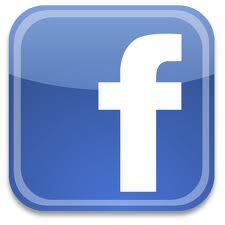 Do you have a business Facebook Page yet? Do you have a LinkedIn profile yet? 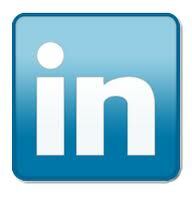 Have you tried creating a LinkedIn profile – but given up as it’s just too complicated? 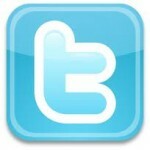 Is there a purpose to Twitter? Do you think using Social Media will take up too much of your time? Are you concerned that using Social Media will impact on your online security? If any of these questions strike a chord with you – then this could be your answer. White Wave offers 1+1 – or for up to 1+3 people – sessions in social media training and development. Lasting for two hours you will leave with a clear understanding of the medium and how it works, have business profiles created ready for use – and the ability to update & manage them for the future. And that’s just for starters…. A 2hr session costs £75 per head, or £125 for 2 people.